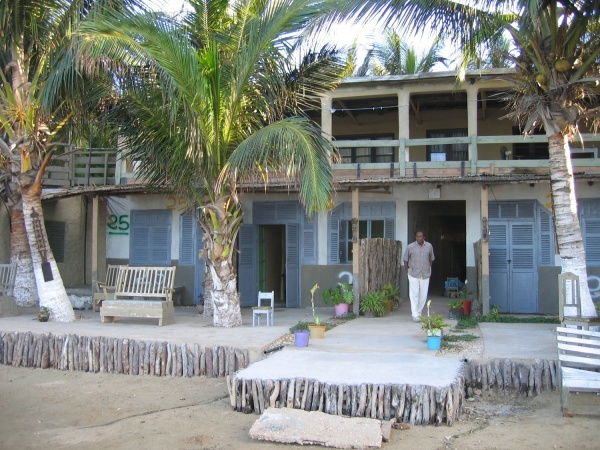 The seafront hotel Al Shame in Tulear is located near the harbour. The hotel offers 25 clean rooms for budget travellers. A restaurant serves traditional Malagasy food. This page was last modified on 6 September 2016, at 00:36.